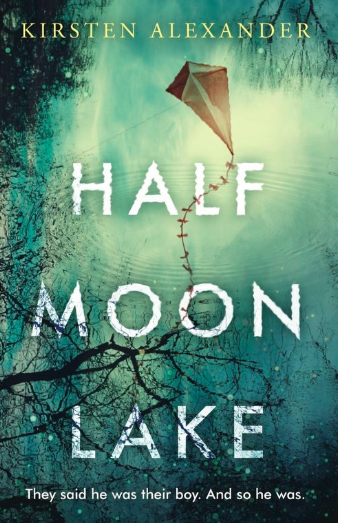 Inspired by the true story of a missing child who when eventually found was claimed by two mothers, Half Moon Lake is a captivating novel about the parent-child bond, identity, and what it really means to be part of a family. On a summer’s day in southern Louisiana, 1913, Sonny Davenport wanders away from his family’s vacation home at Half Moon Lake and doesn’t come back. John Henry and Mary Davenport search for their child across the state and throughout the South. John Henry offers an enormous reward for Sonny’s return. Mary turns to spiritualists and occultists. Tom McCabe, a reporter at The St. Landry Clarion, becomes unhealthily attached to Mary and John Henry. After years of crushing disappointments following hope, Sonny is found with a peddler in Alabama. But the Davenports’ joy at finding their son is cut short when another woman, unwed domestic worker Grace Mill, claims the boy is hers. As the two mothers fight to claim the child, people choose sides, testing loyalties, the notion of truth, and the meaning of the word family.